One of the fundamental question for Christians is whether Jesus claimed to be God. Did he really present himself as divine? Did the NT authors think Jesus was divine? This issue has become especially important in recent years as some scholars continue to dispute whether Jesus ever claimed such a thing. Bart Ehrman’s, How Jesus Became God (HarperOne, 2014), is a key example. For a response to Ehrman, see my review of his book here, and the full length work edited by Michael Bird, How God Became Jesus (Zondervan, 2014) which includes contributions from a number of scholars. To hear more RTS professors in the Wisdom Wednesday series, see here. Your review of Bart Ehrman’s book that you linked to was very helpful. More and more, Muslims (especially western educated Muslims and those that are westerners who have converted to Islam) are using modern scholarship like Bart Ehrman, but they are also using works by James D. G. Dunn, Larry Hurtado, Christopher Tuckett, and E.P. Sanders, etc. to cast doubt on the Deity of Christ. Are there any conservative scholars who hold to inerrancy that have analyzed Dunn and Hurtado (I am guessing who are the more conservative of this group) and Tuckett? They seem to follow the same basic pattern that Ehrman does, and assume that Mark is the earliest Christology and that John is the most developed, and they assume that John is not historical, because they say none of John’s high Christological statements are repeated in the Synoptics. To me, one of the highest statements of Christ and His Deity is in Mark 2:27-28 where Jesus claims to be the Lord (kurios = Yahweh in lxx) of the Sabbath Day – a claim of being the creator and thus equal in nature with God the Father, Yahweh-Elohim of Genesis 1-2. Is the “Dictionary of Jesus and the Gospels” (IVP, Joel Green, one of the editors) a good resource for an overview of all the scholarship, both conservative, moderate, and liberal ? I appreciate your blog and books. Going through your canon lectures now. Thanks, Ken. Appreciate the reply. But, I think you have misunderstood Hurtado’s work (or perhaps have him confused with somebody else). Hurtado has led the way in helping people understand that early Christians had a very high Christology at a very early time. See his work Lord Jesus Christ for a full explanation of his views. Hurtado has led the way in helping people understand that early Christians had a very high Christology at a very early time. I was not clear enough in what I was trying to say. 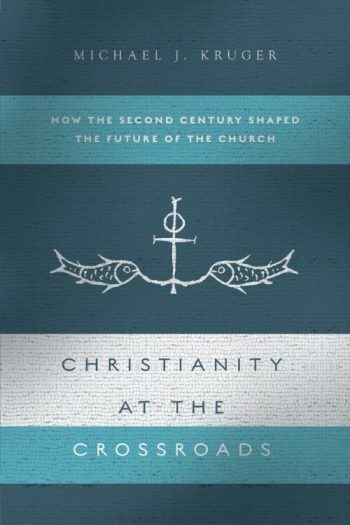 By “early Christians” he seems to mean the writers of the NT (especially the gospel of John and Paul’s writings, and Hebrews) that believed He was God, but he seems to distinguish between those as later developed traditions vs. the earliest traditions that he considers the “historical Jesus”. He seems to say that the author of the Gospel of John and Paul and others were commanded by God the Father to treat Jesus as an exalted divine figure, ie, “God”, seated at the right hand of the Father, etc., after the resurrection, but that the historical Jesus (meaning the earliest embedded tradition in the Synoptic gospels) did not think He was God nor demanded worship. Hurtado says that the historical Jesus did not claim to be God or demand worship; as he says here below in this short video, used by Muslims to attack Christianity. And in the larger dialogue/debate with Bart Ehrman, Michael Bird and other scholars at New Orleans Baptist Seminary, he said the same thing. This is a short clip where Hurtado tells a Unitarian (and used by Muslims) that he does not believe the historical Jesus thought He was God, nor demanded worship. The “historical Jesus” is the earliest traditions in Mark, Matthew and Luke, and it seems by “earliest Christians” he means all the other later stuff in the NT. ‘Some of my divinity students, who find themselves threatened by the discourse of the quest [for the historical Jesus], the chief categories of which derive not from Christian theology but from the modern study of first-century Judaism, often wish that books on the historical Jesus would attribute to their Lord a higher christology, one more in accord with the faith in which they grew up. But their wish is vain, and they often end up fretting that Jesus might turn out to be like other important figures whose reputations among adherents exploded into myth after they were gone. Dale C. Allison Jr, The Historical Christ and the Theological Jesus (Eerdmans 2009), page 86. 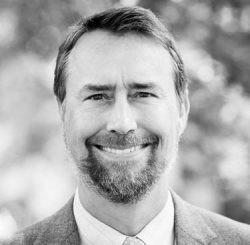 Dale C. Allison Jr. is Professor of New Testament Studies at Princeton Theological Seminary and is counted among the top Jesus scholars working today. His book is a must read for all serious students of the New Testament. 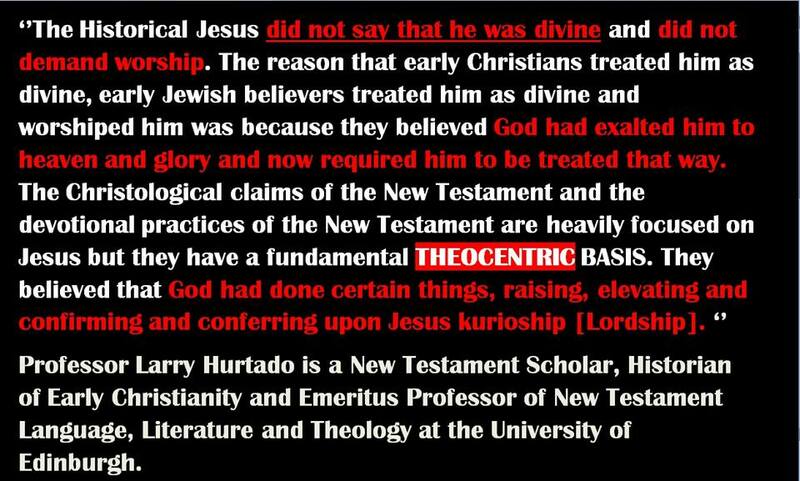 I am just a layperson but having read some of Dr. Hurtado’s work as well as following his blog, I am not aware that he says Jesus does not claim to be divine or that the New Testament does not make that claim. In fact contrary to Jimmy Dunn he accepts early high Christology and as far as I am aware he is one of the leading experts on Christ devotion in early Christianity. Of course as a historian of early Christianity he does not argue that Jesus is the second person of the Trinity but nonetheless he thinks Jesus and his followers both thought that he was divine in some capacity, reshaping their understanding of who the God of Israel is. It is of course possible for his work to be misconstrued but it would be helpful if you could cite specific things from his work that show he denies Christ’s claim to divinity. God did not ask himself, in Gethsemane, to spare Jesus from the fate of the cross; Jesus did ask God, in Gethsemane, to spare him from the fate of death on the cross. God doesn’t pray to himself; during his ministry, Jesus often prayed to God. Ergo Jesus and God differ. That is why the doctrine of the Trinity distinguishes between the persons of the Father and the Son and the Holy Spirit vs. the ontological nature/substance / being of God. God is one in substance/essence/being/nature, yet three in person. All the claims that Jesus made as to His Deity are of the historical Jesus in the Gospel according to John, and the other 3 canonical gospels. It would be good to have resources from an inerrancy and scholarly perspective that critique liberals like Dale Allison, and James D. G. Dunn, and even Larry Hurtado’s view.